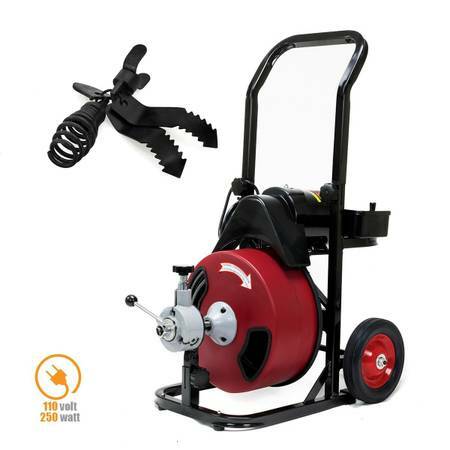 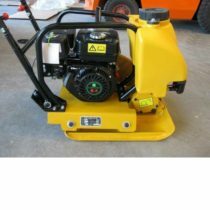 This Portable Drain Cleaning Machines clears lines from 1″ to 4″. 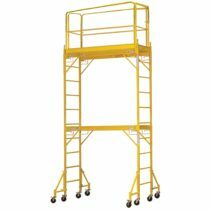 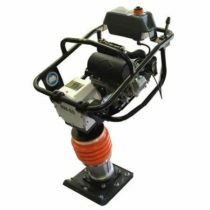 Easily drive and retract the 1/2″ cable using the automatic power feed system. 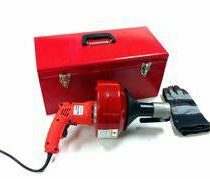 Feel safe knowing the 110 volt plug and air operated foot switch can be operated with water on the floor in kitchens and bathrooms. 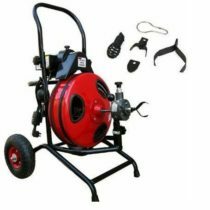 It includes 50′ of 1/2″ cable and a 4 piece cutter kit to clear most drain lines.